Combine navigation and training functions. 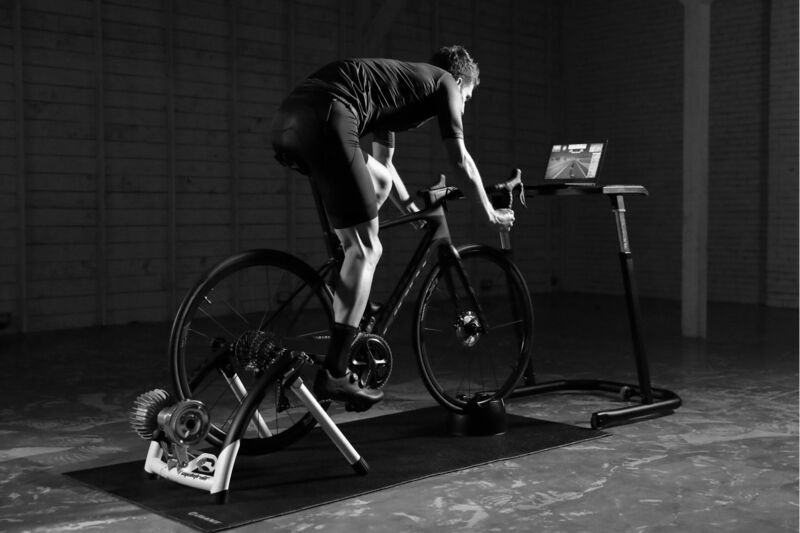 Giant NeosTrack is designed to meet the specific training needs of performance-oriented cyclists. 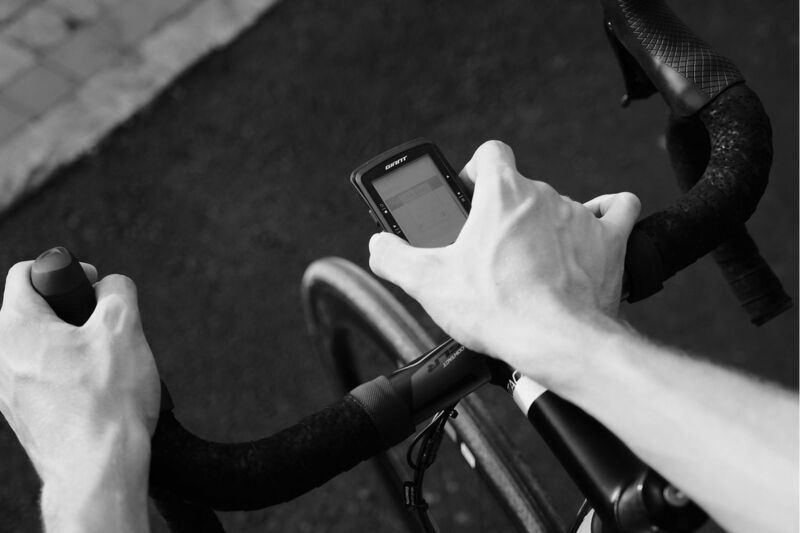 The follow tracks function offers all route information during your ride, while providing turn-by-turn instruction so you won’t get lost and for those looking to improve fitness, the unique train smart function auto syncs with TrainingPeaks™ to provide valuable training performance and analysis. 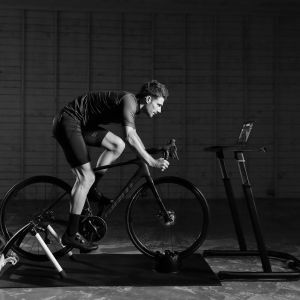 File Compatibility: Ride data saved in “fit” file format for uploads to popular training software sites such as TrainingPeaks™, Strava™, etc. With integrated FTP/LTHR test protocols, Auto-Sync capabilities and even turn by turn route guidance, the NeosTrack is your pocket-sized training partner. 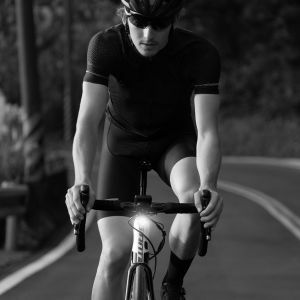 What’s more, NeosTrack boasts a battery life of up to 30 hours on a single charge, and features Bluetooth, as well as ANT+ technology, to make it compatible with practically every power meter and training device on the market. A high-sensitivity GPS receiver locates satellites quickly while ANT+, Bluetooth 4.0 and WLAN allow NeosTrack to connect to sensors and sync with smartphones or networks for quick uploads and firmware and GPS updates. 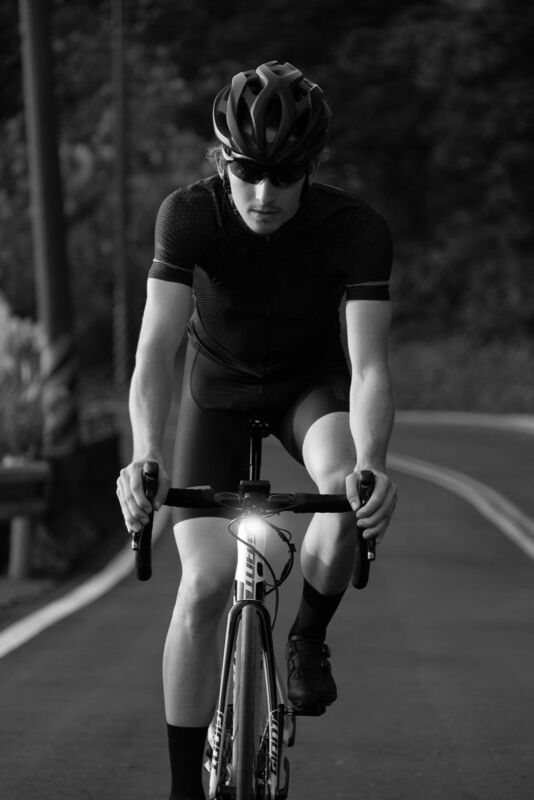 Up to 30 hours on a single charge—one of the best in the market, with IPX7 waterproof protection and auto backlight feature, NeosTrack helps guide your training even in the most adverse weather conditions. 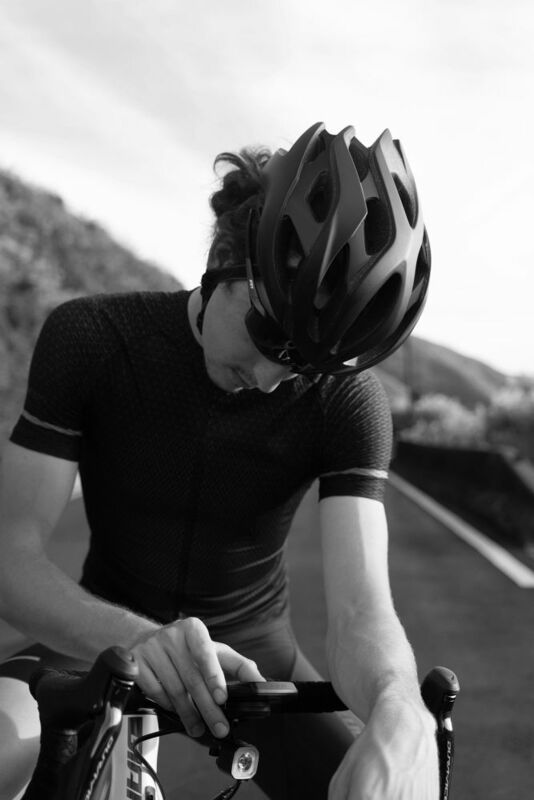 Connect to Dura-Ace and Ultegra Di2 systems for real-time on-screen gear ratios and combinations, along with Di2 battery levels. 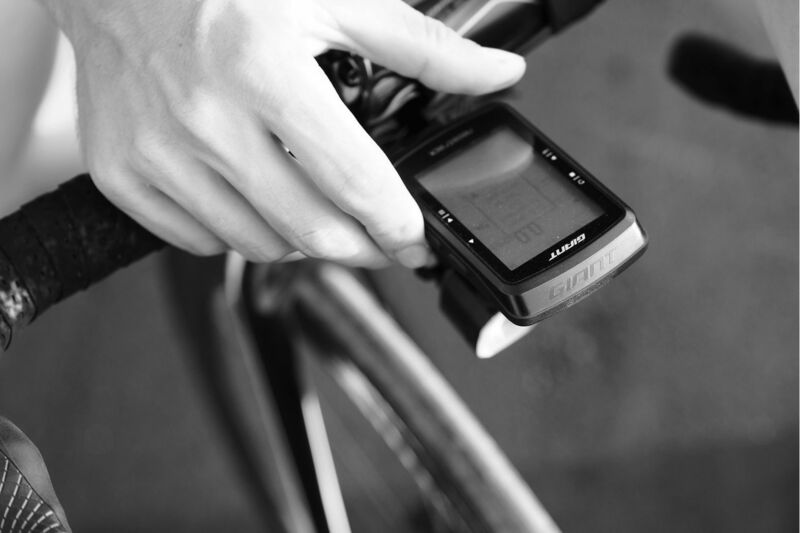 What’s more, you can scroll through screens using Di2 shifter hood buttons. 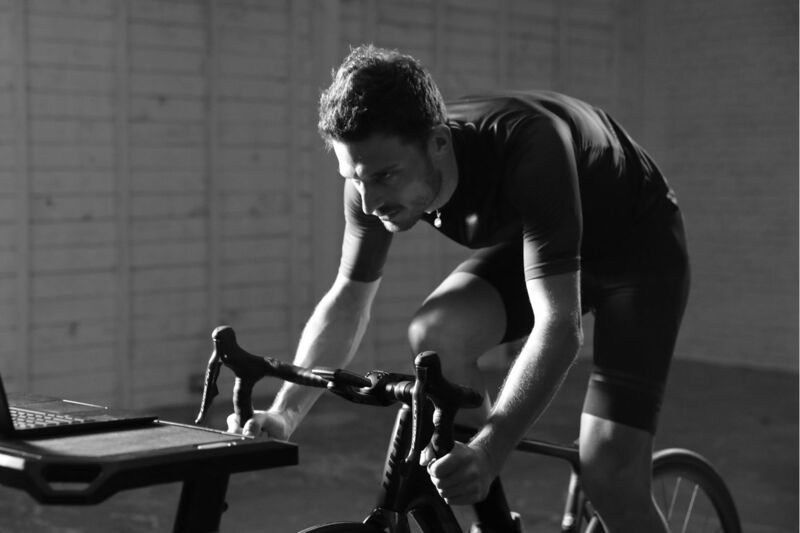 Combine NeosTrack with popular ANT+ power meters to take your training to the next level. 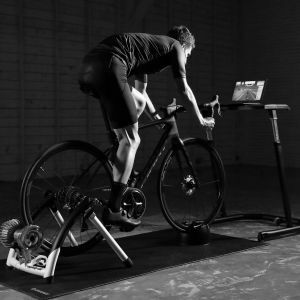 NeosTrack displays up to 10 valuable training power data points, including left and right pedal balance as well as stroke efficiency. TrainSmart uses pre-programmed workouts to test and track your physical conditions and create customized intervals and workouts based on your desired fitness results. Create a new route from previous rides or upload gpx files directly to NeosTrack using the NeosTrack app, NeosTrack website or other popular mapping programs or websites. NeosTrack provides turn-by-turn directions, allowing you to focus on the ride without worrying about where to go. NeosTrack displays all ride data including ride time, route distance, average speed and elevation gains. I do not receive a GPS signal on my Neostrack. Starting your Neostrack after a long period of not using. If the Neostrack has been relocated without using it (such as after traveling by plane or train). The Neostrack memory is mostly full. This can delay the start up procedure. Please delete unneeded ride history from the Neostrack and retry. If it takes longer than 5 minutes to acquire a GPS signal, turn the device off, make sure that you are in an open area, without tall buildings or trees around you, then, retry turning the device on to restart the GPS signal search procedure. How can I set the time on my Neostrack? Make sure the daylight-saving time is in the correct setting. Go to menu (Setup>System>Time/Unit> Dlight Save) and adjust the daylight saving setting per your time zone. When your Neostrack acquires a GPS signal, the time should set automatically. Press the bottom button for 3 seconds to turn off the Neostrack. If the Neostrack does not turn off, hold the bottom and right-side buttons for a few seconds to reset your Neostrack (*note: resetting the device will delete all activities stored on the Neostrack device). My speed and distance data are incorrect. Make sure you have the correct wheel size dimension entered in your Neostrack. An incorrect wheel size can result in false speed and distance data displayed when using a speed sensor or Speed/Cadence sensor. The altitude shown on my Neostrack is incorrect. Altitude on Neostrack can be set up manually based on your current location. Go to menu (Setup>System>Altitude>Altitude) and adjust to the correct altitude. The Neostrack has fog or moisture underneath the screen. Why is this? The Neostrack altitude function based on barometric pressure. The pressure sensor is covered by a Gore-Tex membrane that is water resistant but is not waterproof. Under certain circumstances (significant humidity or temperature changes) it is normal for the screen to become temporarily foggy due to extreme humidity/temperature changes. This condition should self-correct if power charge cap is left open and Neostrack is left screen-down overnight. If the screen does not return to normal within 24 hours, please contact your local Giant Bicycles retailer for assistance. My PC or Mac cannot recognize my Neostrack when I connect with a USB cable. Press the bottom button for 3 seconds to restart your Neostrack, then turn your Neostrack on again to reconnect. I sync my Neostrack via Wi-Fi, but I cannot find my riding data in either Neostrack App or website. The Neostrack UUID needs to be paired with the Neostrack App before performing data sync via Wi-Fi. My Neostrack does not connect via Bluetooth with my cell phone. Please make sure your cell phone operating system software version update to Android 5.0 or newer or iOS version 8.0 or newer. Turn on GPS location service on phone and make sure Bluetooth on both the Neostrack and cell phone are turned on. Please also note you must do Bluetooth pairing in the Neostrack App not the Bluetooth settings in your phone. In urban areas (such as high-density apartment buildings) there can be a large number of Bluetooth devices present, which can cause interference. Please turn the Bluetooth function on your cell phone off and then on again (or turn the cell phone off and on again). Then retry uploading via Bluetooth. Neostrack App cannot pair with my Neostrack UUID, or my cell phone cannot connect with my Neostrack. For security, each Neostrack computer can only be paired and synced with one Neostrack App account. You may encounter issues due to your device being paired with different accounts. 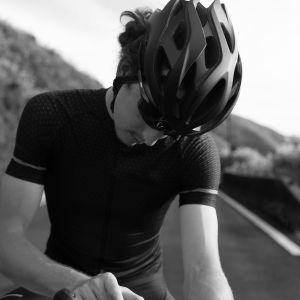 Signing up separately using Facebook, STRAVA™ and email will create multiple user accounts. Please ensure information is stored in only one account to avoid confusion, use only this account to log-in to the Neostrack App and website. I cannot upload my activities from my Neostrack to the Neostrack App or the website via Bluetooth or Wi-Fi. Please make sure you press the recording button before your ride. If the problem persists, reset your Neostrack and re-sync it with your Neostrack App. Please make sure you have stopped recording you activity correctly before attempting to upload or sync your ride data. Not doing so can result in incomplete data files, which may not upload correctly. Please see the Neostrack Quick-Start Guide or Detailed User Manual for correct recording start/stop procedures. 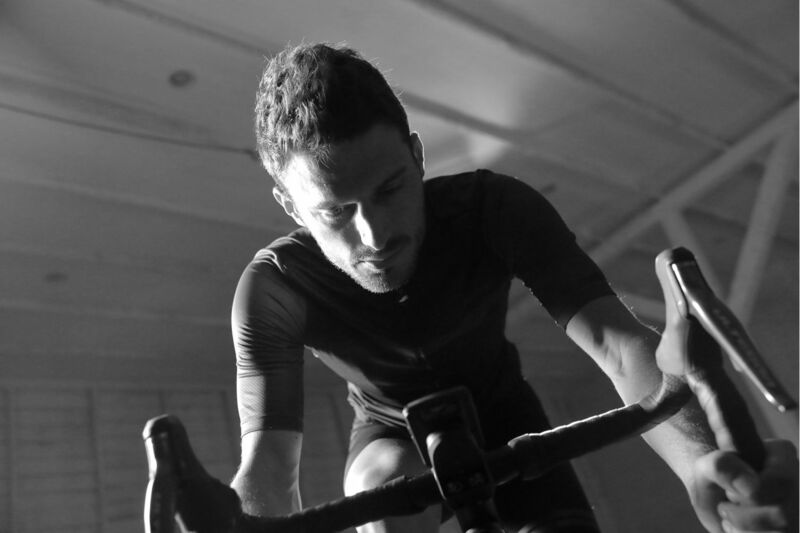 The data uploaded on STRAVA™ that is different from the date on Neostrack App or website. STRAVATM has its algorithm to calculate the data. The Neostrack App is Google Maps-based. Sometimes there are discrepancies between the two platforms. The Neostrack App failed to sync my activities to STRAVA™ or TrainingPeaks™. 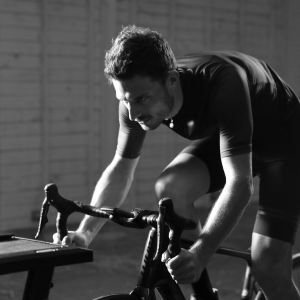 You must upload data to Neostrack App first then auto sync to STRAVA™ or TrainingPeaks™. 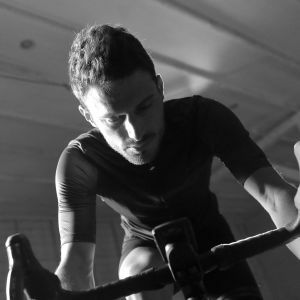 If you have already attempted a data sync without having the account paired and wish to still upload your ride data to STRAVA™/TrainingPeaks™, you can do so manually by connecting the device to your PC or Mac and uploading the .fit files directly on the STRAVA™/TrainingPeaks™ websites. I don’t see speed data on my Neostrack when using a speed sensor (for indoor training). My Neostrack does not pair with my Shimano Di2. 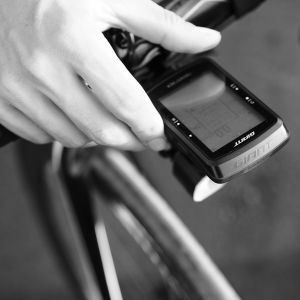 A Shimano D-Fly Management System is required to pair Shimano Di2 with Neostrack. You need to purchase and install a Shimano D-fly module for Bluetooth data to be transmitted by the Shimano Di2 group-set. I paired my power meter or my Shimano Di2 system with my Neostrack, but the information does not show on my Neostrack. 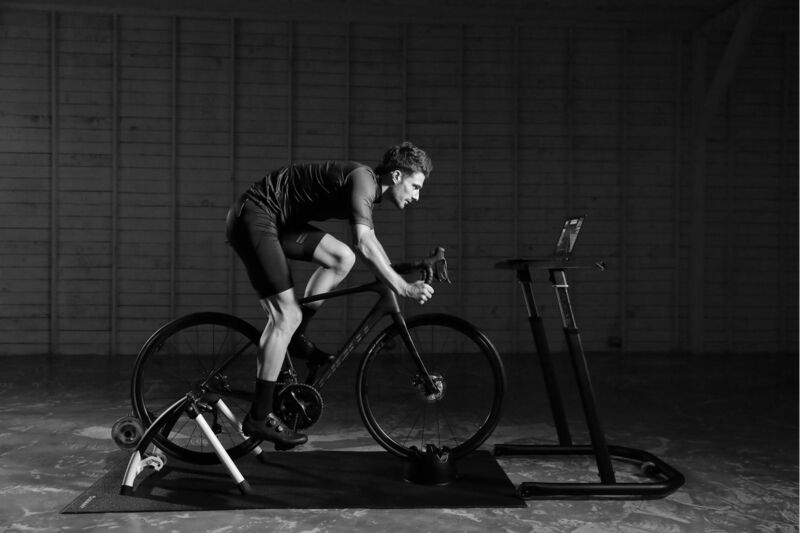 Neostrack can be set up with a maximum of seven bike profiles; each bike profile can pair more than one sensor individually, therefore make sure to set the correct sensors to the right bike profile. Sensors being used across multiple bike profiles will need to be paired again with each new bike profile. I cannot detect or pair any sensors with my Neostrack. Ensure the sensor battery has enough power. If not, please replace with a new battery (noting correct battery orientation). If the sensor is brand new, remember to remove the protective battery tab before use. I’m unable to login to the Neostrack App? 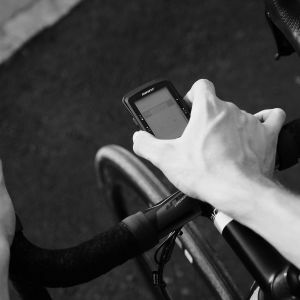 The Neostrack App has three ways to create an account via Facebook, STRAVA™, or e-mail. Please sync to only one and remember which account you are using. Please note, if you already paired your device UUID with Facebook, you have to use Facebook to login. If you use your STRAVA™ account to login, it will not recognize the account you created using Facebook. If you use an E-mail account to login and you forget your password, select the link “Forget Password” to reset your password. You will receive an email with your account information; please remember your Email login details to access the password reset. If you cannot remember which login method your Neostrack app account uses to login or that is already paired with your device UUID. Please send an email to Giant and provide your device UUID. We will investigate and remove the account link for your device. Then, you need to create a new account and begin the account/device pairing process again. I downloaded a GPX route from a third-party website and uploaded it into the Neostrack, but I cannot find the route or turn by turn instructions on my Neostrack when using the “Route” function. Compatibility with all GPX files from a third-party source cannot be guaranteed. The Neostrack only supports the Neostrack App and Neostrack website when planning a route. GPX routes from third-party websites may not display at all or may display errors, such as turn by turn function, street naming, etc. Bicycle routes are not specified in the Plan Route function on the Neostrack App or website. The Neostrack map is based on Google Maps. In some countries, bicycle routes are not available or designated on Google Maps.